Consuming walnuts has been found to reduce the symptoms of depression. 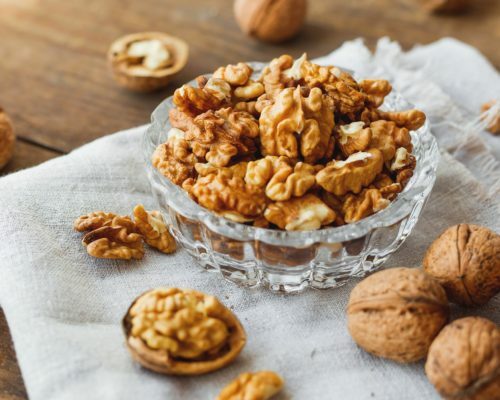 The latest study found that patients who consumed walnuts experienced a 26 percent reduction in depression scores compared to those who did not consume nuts. 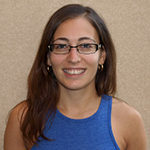 The researchers reviewed data collected as part of the National Health and Nutrition Examination Survey, where over 26,000 American adults were asked about their dietary intake throughout one to two days, along with their depressive symptoms. The study findings uncovered that those who consumed walnuts had a more significant interest in activities, higher energy levels, less hopelessness, better concentration, and greater optimism. Depression scores were seen to be lower among those who consumed nuts, specifically walnuts, compared to individuals who did not consume nuts. The results remained even after factoring in other depression factors. This association between nut consumption and reduced depressive symptoms was seen in both men and women, but seemed to offer more significant improvements in women. The average walnut consumption was 24 grams of walnuts a day. Walnuts have a unique fatty acid profile in comparison to other nuts, which is why they could offer more significant benefits than other nuts. This study only looked at individuals eating habits over a couple of days. To confirm findings and have a greater understanding of walnut consumption and depression, longer studies will need to be conducted.